Before I was a Mom, I worked for 3 different agencies over the course of 8 years selling fine wine, champagne, high end spirits, and craft and import beers…for 8 years this was my life. I traveled to different continents around the world, became a brand ambassador and influencer, and if there was an event whether done by me or my company or a hot ticket in Vancouver, Squamish or Whistler … I was there. I hit bonus every year, worked very hard, late nights, early mornings and loved my job and the accounts I worked with. My sales team became my family…we did everything together. Good days, bad days…they were my speed dial. I call them my frat years and rockstar days…as that’s what it really was. After I had Easton, going back to that industry wasn’t part of my ‘next steps’…so I decided to take a leap of faith and start my own business and do something I’ve always been passionate about since I was a little girl…and that’s Makeup, Hair & Fashion. Fast forward 6 years later and I’m fortunate enough to say that Red Carpet Ready by Christina has done as well as it has. I credit all the Sales & Marketing training and experience I acquired in my 8 years working corporate…and my natural love of meeting new people and taking challenges straight on, as to why my business is striving and growing every year. I know have 2 little boys and I’m so thankful that I get to be a Mom to them, but to still be an Entrepeneur and fuel my passions. 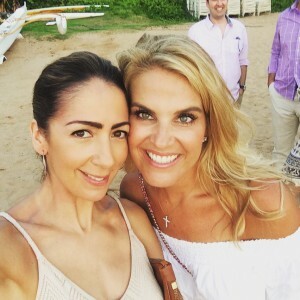 Rewind to 3 weeks ago…my very dear friend Megan Thomas invites me to Maui and my life is forever changed. My amazing friend Megan who is a Level 5 RFx consultant for Rodan + Fields and she’s really making this business a dream come true for her. She is a glowing example of what this company can do for you. She works and travels with her friends, she’s supportive and growing in the company beyond her wildest expectations…and all she is doing is sharing her passions. On this trip were 100 women who work for R + F and earned this trip because they are all killing it with their businesses. I spent the most amazing time with these women. I asked questions and listened to their stories. They all had a ‘why’…a reason they were all doing this. I never really looked at this business prior to going on this trip, because I didn’t think I had time to do it in addition to my business, but learned that these women were running this business from home in less than part time hours. The beauty is, it’s what you want it to be. So for some women they were putting in 5-10 hours a week and making a little extra income. I feel compelled to share with everyone my excitement to start this business and what I experienced while away with these women. I probably wouldn’t of believed it, had I not seen it with my own eyes. I talked to these women and heard their stories of success and where they came from…it was overwhelming and inspiring. I feel bad direct sales marketing gets such a bad rap because it really is a smart way to do business in a world very strong today in social commerce. 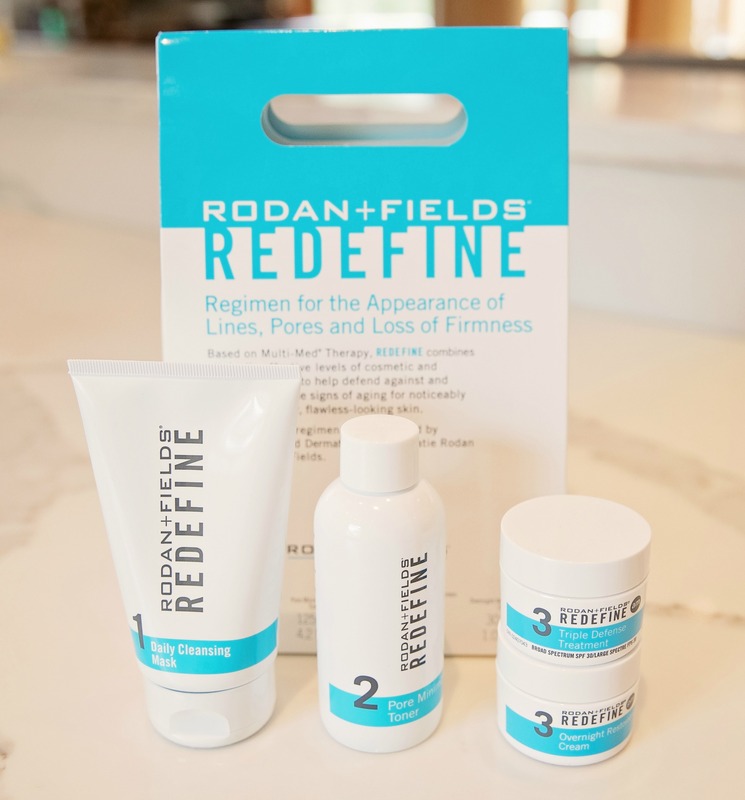 It’s an opportunity to work for ‘yourself’ with a complete support system behind you…and the products are amazing and customized specifically to cater to your skincare needs. …and if ‘get rich quick’ is jumping in your mind, then you need to think again…because none of these women had anything handed to them quickly, they have worked really hard to build their organization, and put in the time. 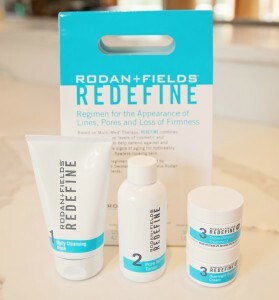 I came home and joined right away, as I couldn’t wait to start talking about these products with everyone in my circle and the clients I work and consult with. I use the products myself and can honestly say they have me excited about them! Real women selling to real women. It reminds me of what I used to do before, and love working with a team and striving for success…and this business allows that. 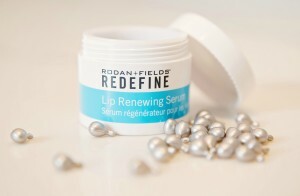 Their products are innovative, effective, and brought to us to very established and experienced doctors. I’m really looking forward to sharing more, so stay tuned for my 3 launch parties coming next month! If you’re interested in working with me, let’s connect! 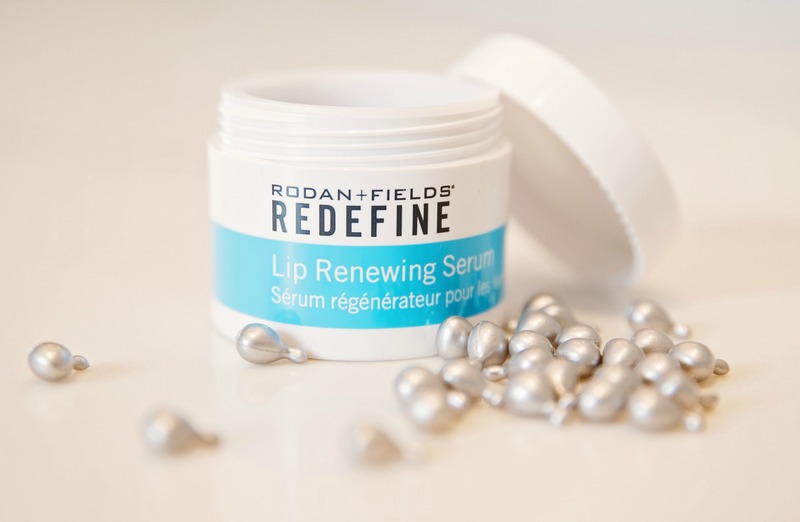 Maybe you are going through some changes and transitions in your work and personal life and maybe this is just what you need….or maybe you are at the point where you are tired of using products with no results and want to start investing in your skin. Either way, let’s connect…and do this together! 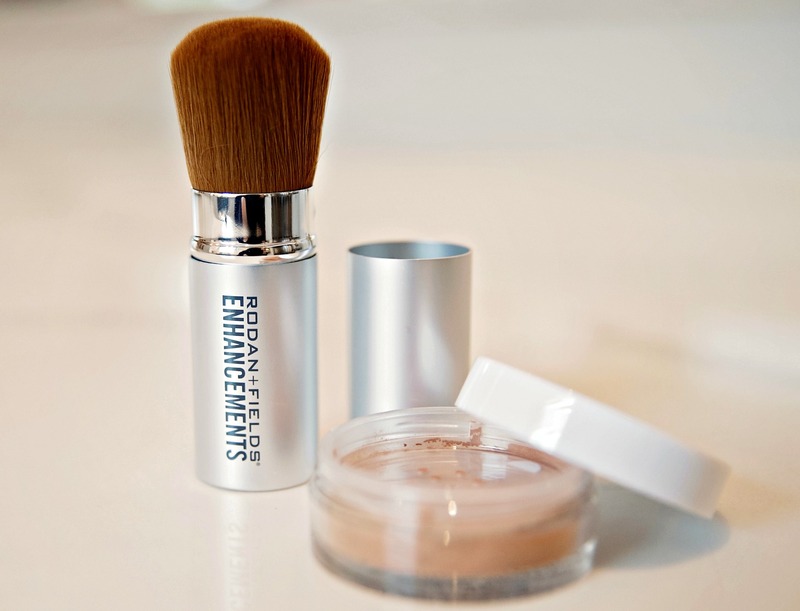 Bringing your inner beauty out, with the assistance of amazing skincare, specifically for ‘you’!